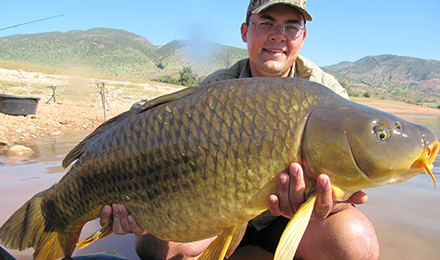 Session report Pierre - Carp fishing in Morocco at Bin el Ouidane! 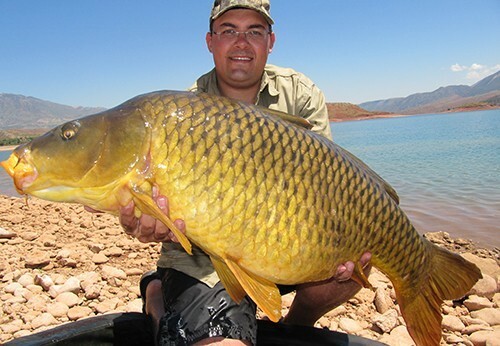 Pierrie Thiart from South Africa fished lake Bin el Ouidane in Morocco from the 24th of April until the 2nd of May. 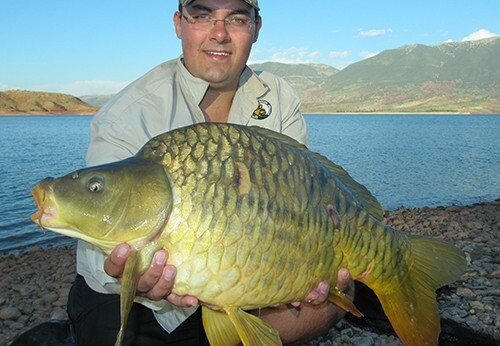 He caught 36 carp with 15,2kg, 15,5kg, 16kg, 17,2kg, 17,5kg, 17,8kg and 20kg the biggest ones. You may find a nice selection of his catches in the Bin el Ouidane catch gallery!